The perfect place for your next family vacation! Located on the Beach in Wildwood Crest, NJ. Qualilty and Service at a Great Price! Under New Ownership and “Smoke Free” as of 2018, the Crusader Resort is located Oceanfront in the heart of Wildwood Crest New Jersey, a top vacation destination as recently rated by Trip Advisor. 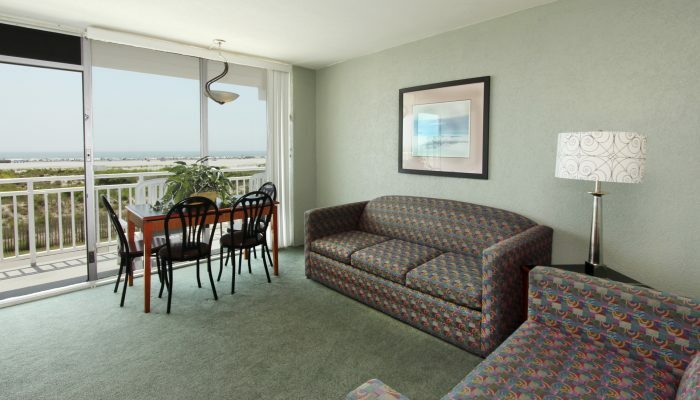 Our oceanfront resort is situated on the cleanest, whitest expanse of beaches on the entire East Coast. The Crusader is alive with boundless opportunity for relaxation and family adventure as we offer shuffleboard, ping pong and a billiards room onsite and bike rentals, baseball fields, tennis & basketball courts all within a ten minute walk. Enjoy the convenience of parking your vehicle and walking with the family to the famed Wildwood Boardwalk featuring Morey’s Amusement Piers and Water Parks. In season, let us do the cooking as our Crusader Restaurant serving breakfast from 7am and Lunch till 3pm gives you the freedom to enjoy a stress free family vacation. For those looking to prepare snacks and mini meals we also offer suites complete with kitchenettes to accommodate your needs. We look forward to doing everything possible to help make your ‘by-the-sea’ experience the best it can be. 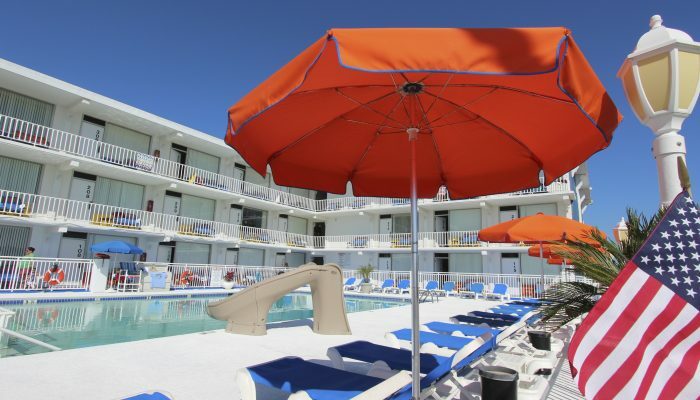 Reserve your vacation now and discover why The Crusader Resort has become a multi-generational classic and why the Crusader Resort’s 50 plus years of tradition ranks us as one of the top 15 beach resorts in Wildwood Crest. We look forward to serving you! 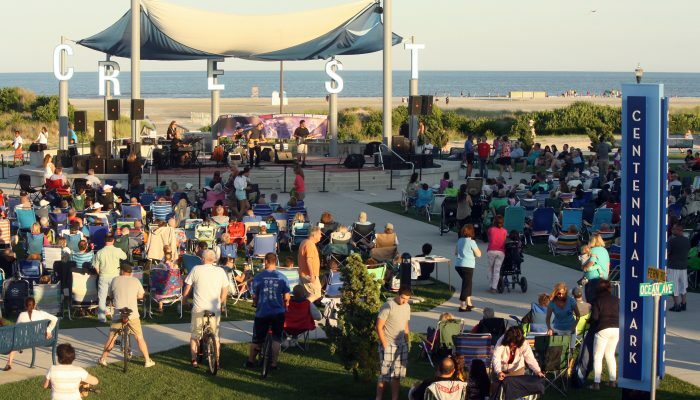 Subscribe and save on your next Wildwood Crest vacation! Save big and get email-only specials sent to your inbox!